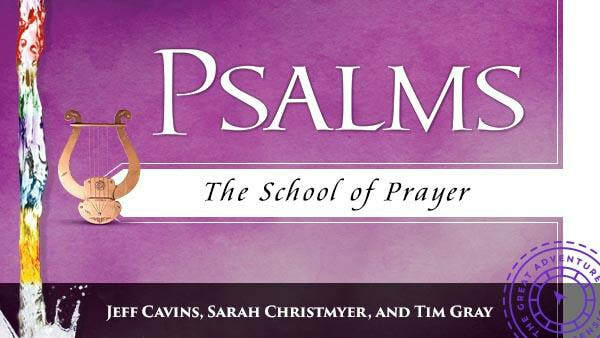 Do you wish you understood the Psalms? Want to grow in your prayer life and understanding of Sacred Scripture. Join St. John Parishioners in the Great Adventure Bible Study on the Psalms that will run from January 23- April 2019. To learn more information or to sign up contact Dyan Huey at dyanhuey@gmail.com or 317-627-2658. All are welcome!